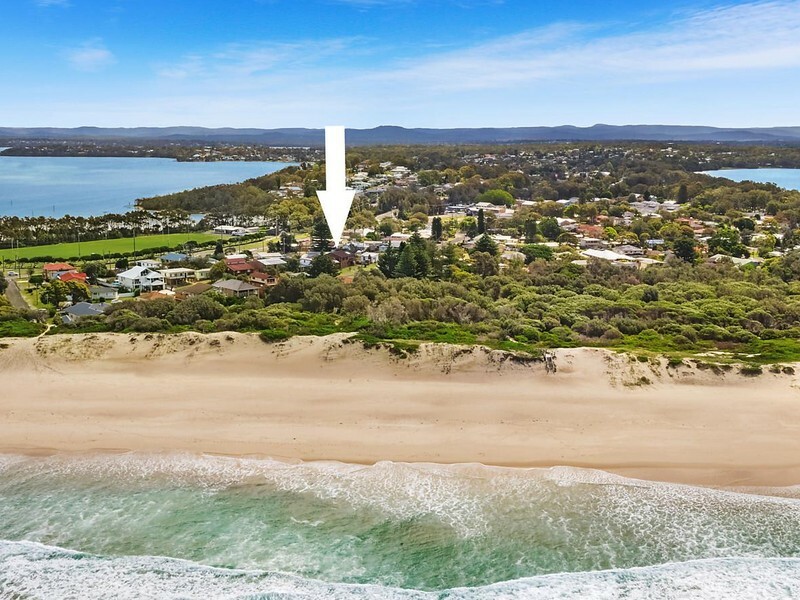 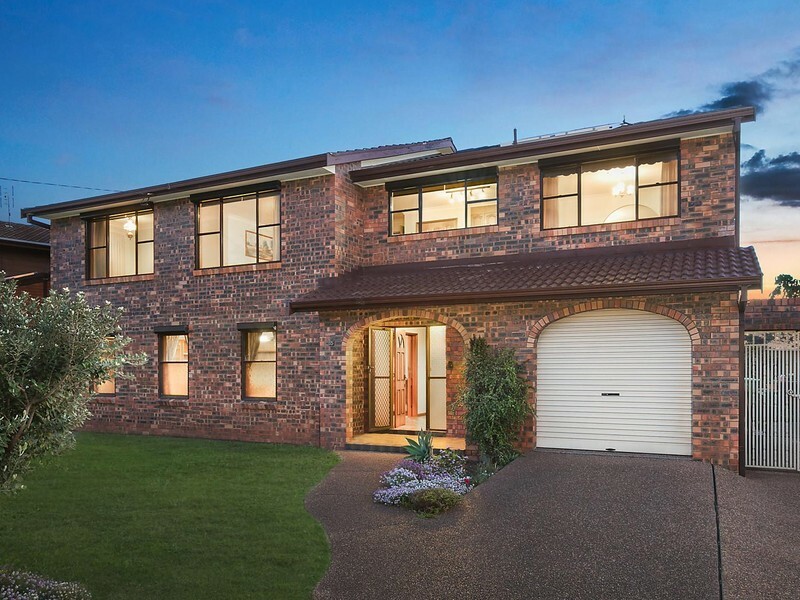 A rare and inspiring opportunity to acquire a substantial brick home in the coveted Budgewoi Peninsula. 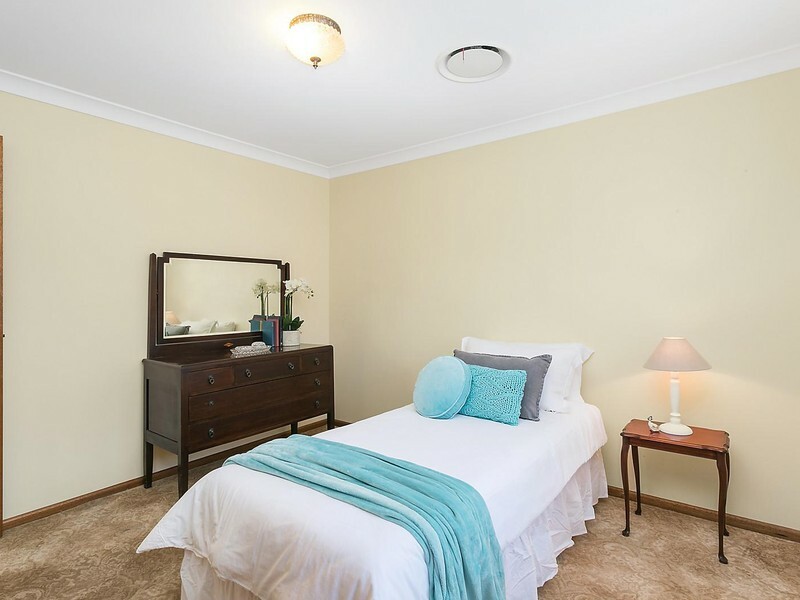 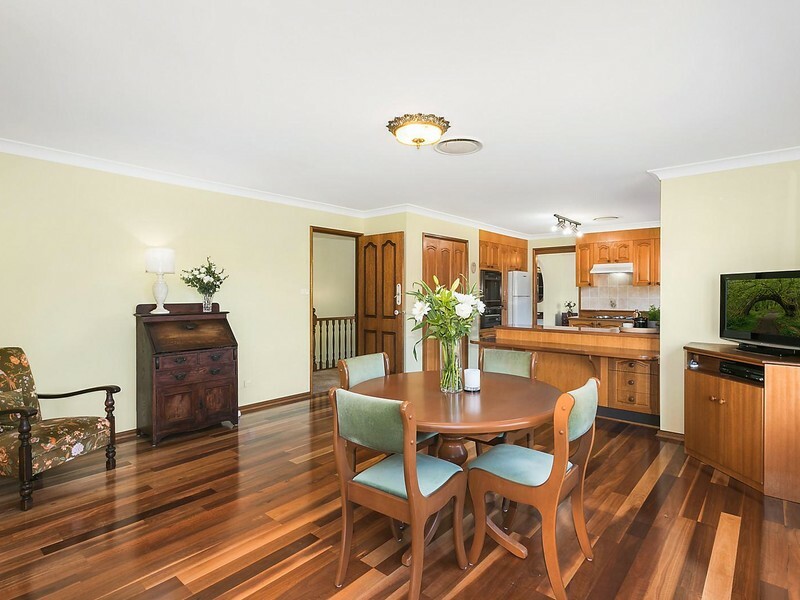 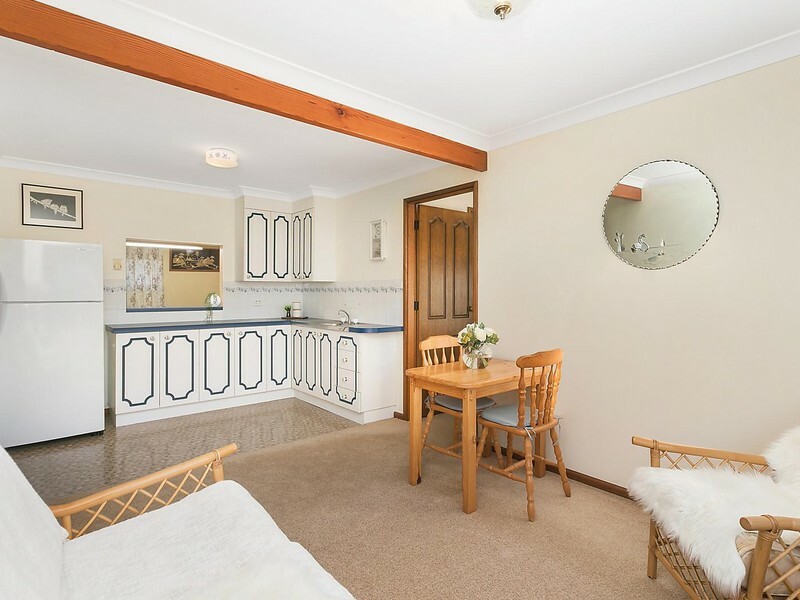 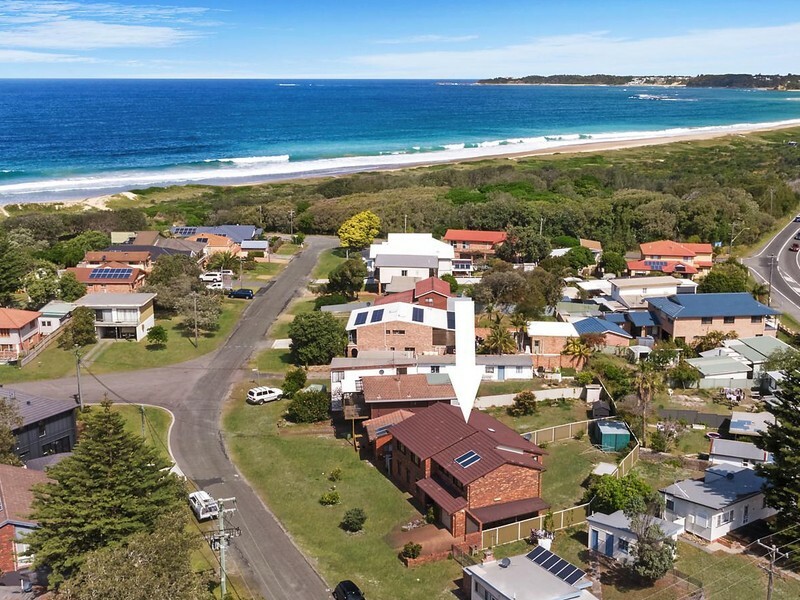 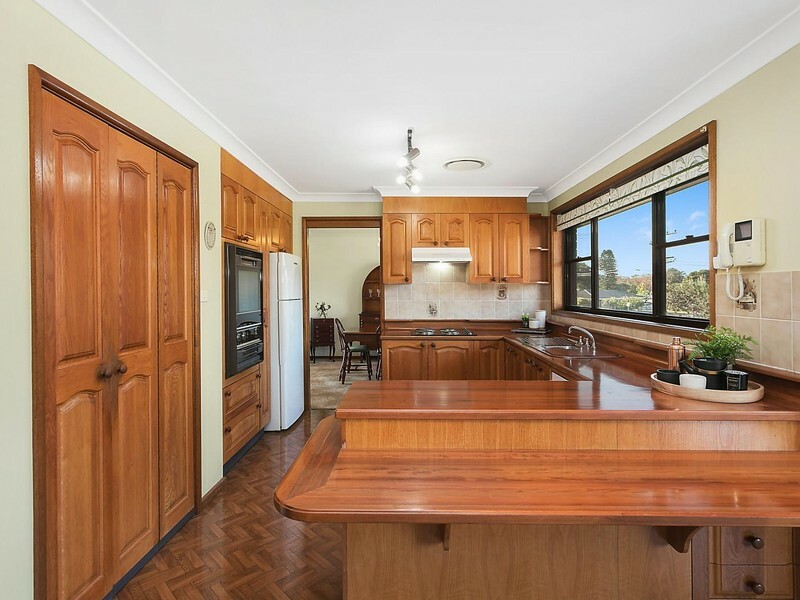 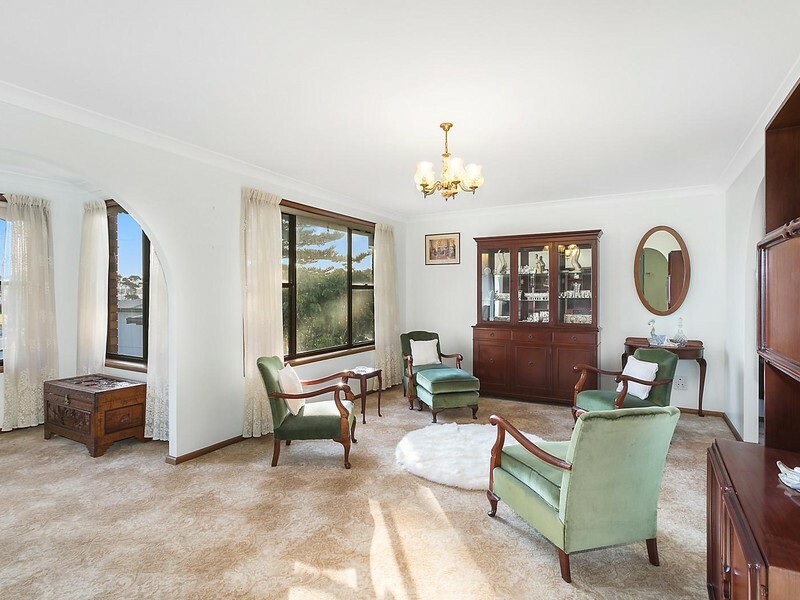 Immaculately presented with original interiors, it is located only a moments’ walk to the golden sands of Budgewoi Beach. 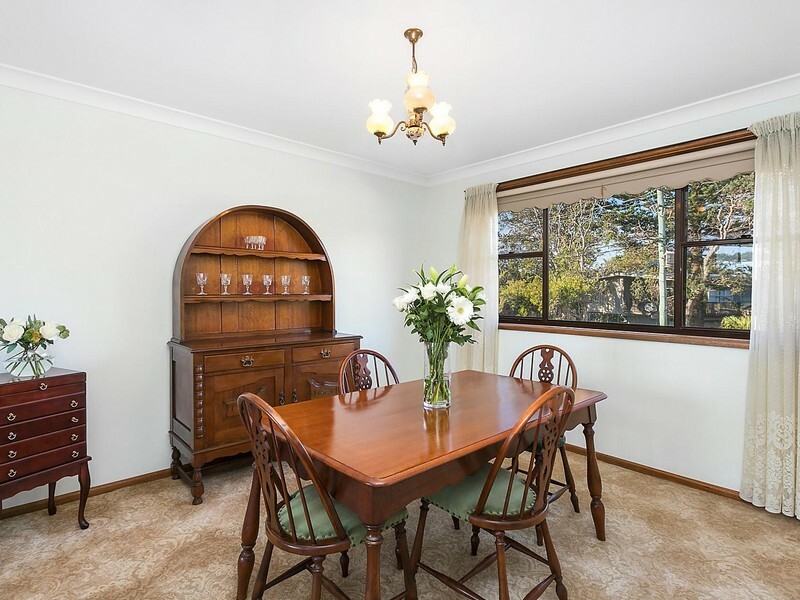 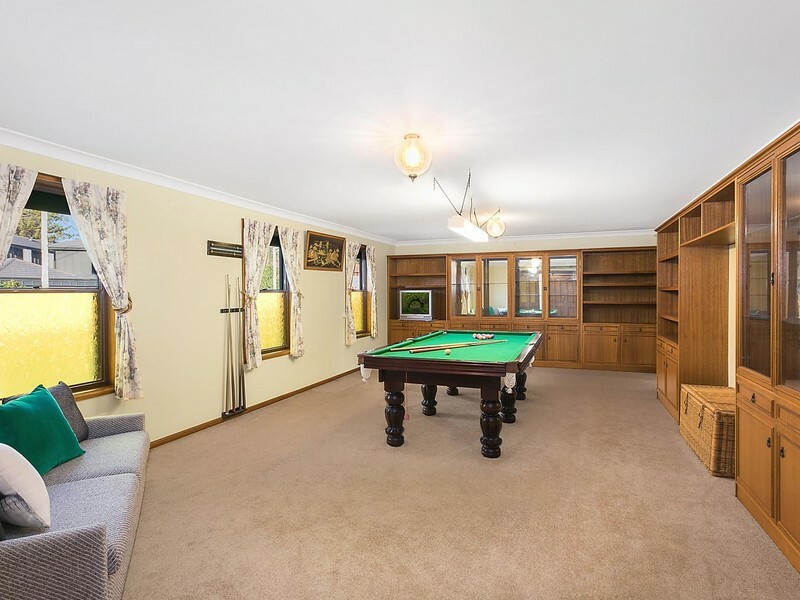 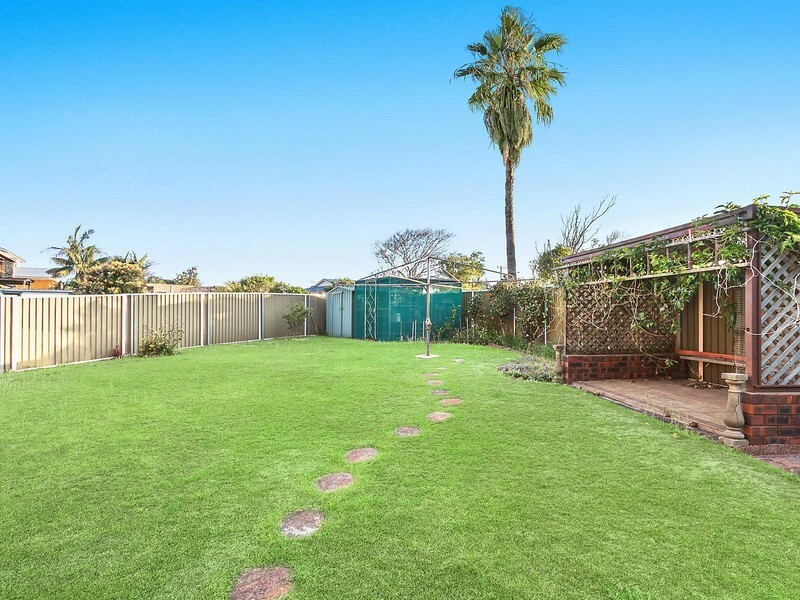 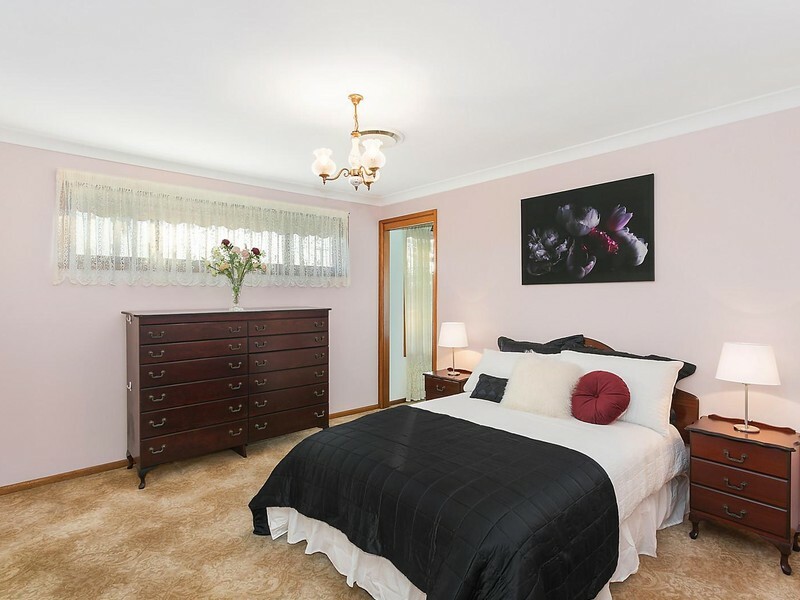 With great views overlooking Slade Park and Budgewoi Lake, just a short walk to shops, hotel and cafés.